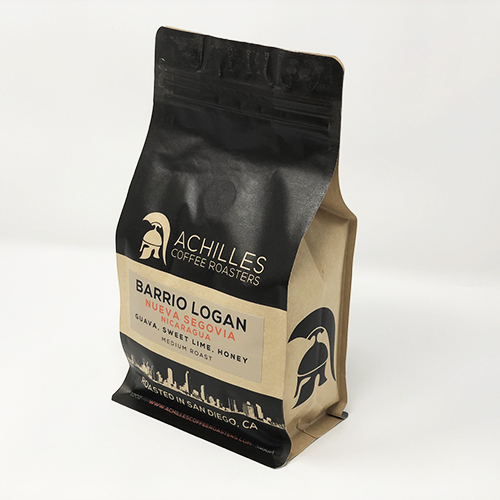 Our 7 bag craft coffee subscription is for real coffee warriors. Named after one of our loyal customers who lives in Montana. This subscription is not for the coffee drinker who always has a cup in hand or maybe 2 hands. So if you are up to the challenge. Achilles Coffee has you covered. Our 7 bag coffee subscription also makes a great gift for the coffee drinker in your life. 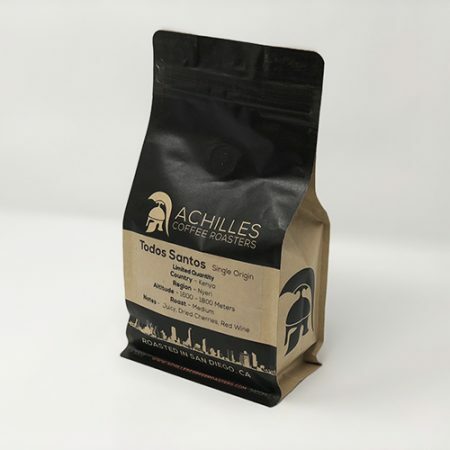 So surprise them with 7 bags of Achilles Coffee shipped to their door every month or every 2 weeks. 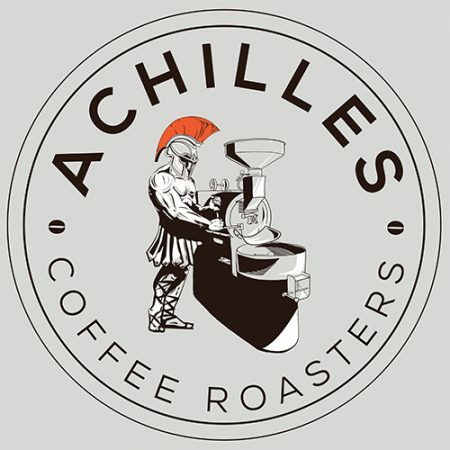 Its easy, check out like you normally would and simply have the coffee shipped to an alternative address.